Mrs Blogg is the class teacher and Mrs Lee is the teaching assistant. On this page you will find information about Reception class news. Our topic for the next half term will be Let's Get Cooking! A newsletter will be sent out at the start of the next half term outlining the activities your child will take part in, linked to the 7 areas of learning. A copy of the latest Phonics Workshop powerpoint has been added. Please practise phonics as often as you can with your children at home. 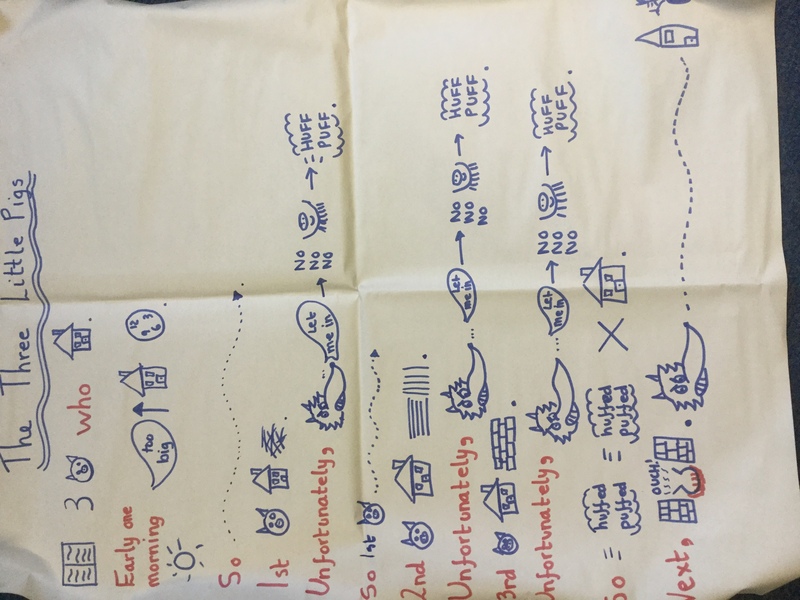 As a Talk 4 Writing school, we place emphasis on children learning to orally retell different types of texts using story maps and actions. 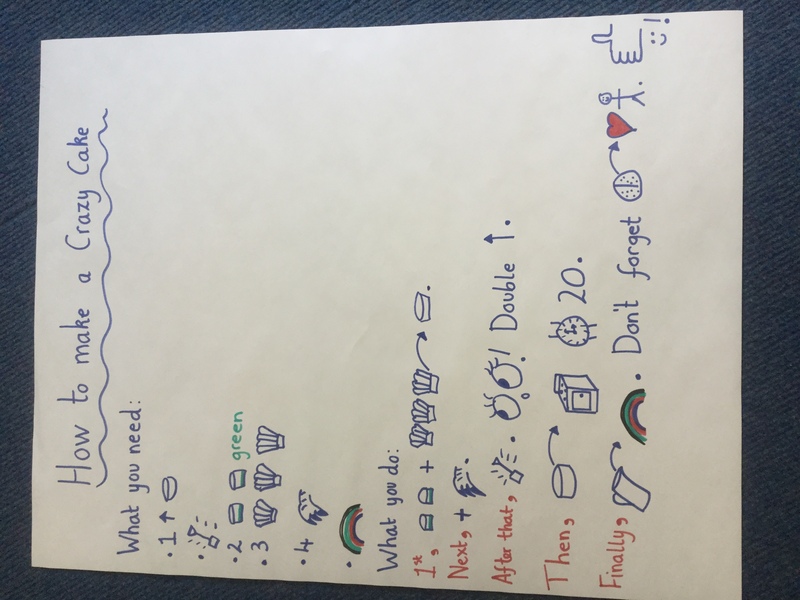 We ask all parents to support children with learning these texts at home orally, so that children can use them to create their own versions. The table below highlights the text types and texts that we are learning in Reception. The table will be updated and added to throughout the year. 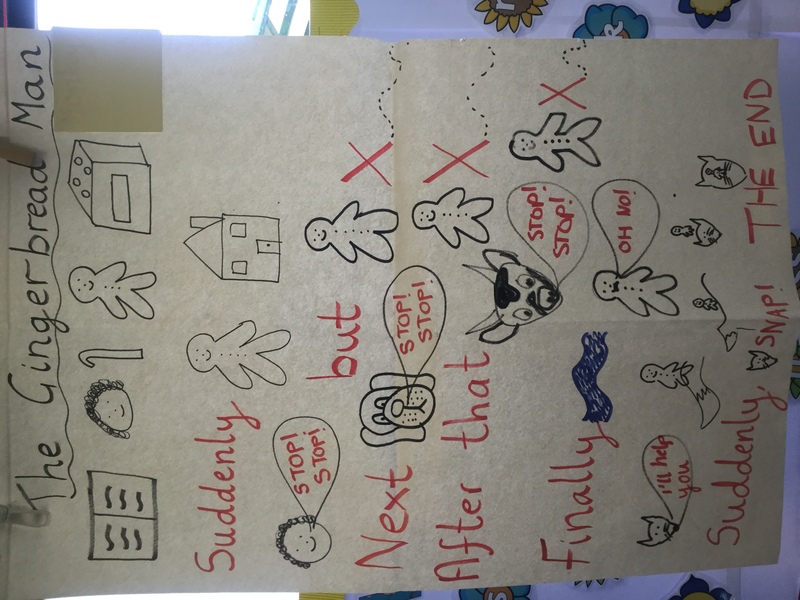 Please download the texts and story maps and practise retelling them. 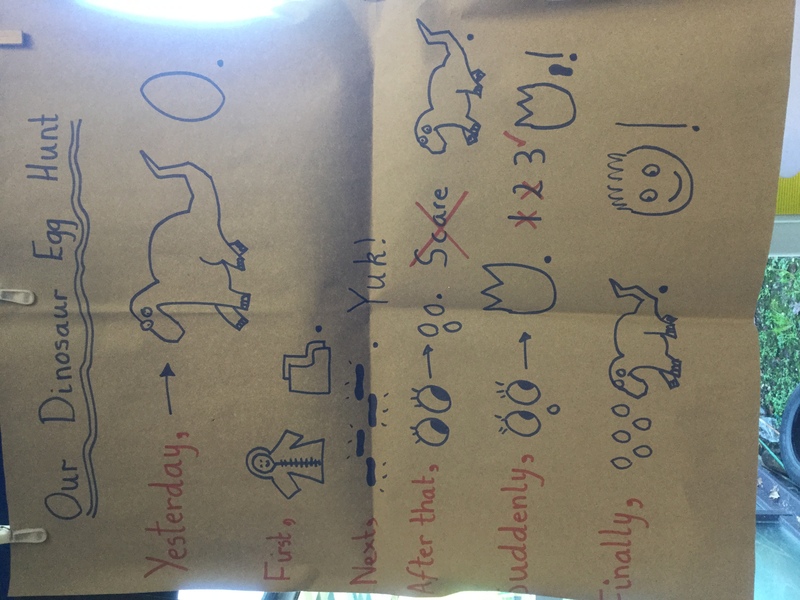 Aim to retell the texts with actions and expression! In Talk 4 Writing, we will be learning our instructional text How to make a Crazy cake. 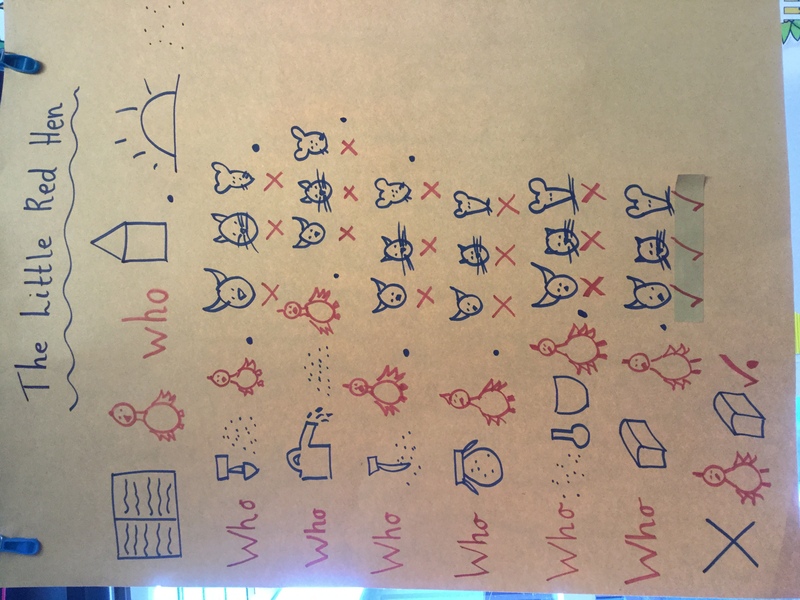 When we can retell the text, we will innovate it to make it our own (e.g. changing the details, characters or the story setting). We will draw a new story map and learn to write sentences from the text, using our phonic knowledge and practising our letter formation and spelling of our tricky words. During the Summer term, we will be moving on to Phase 4 phonics sounds as well as continuing to consolidate our knowledge of the Phase 3 digraphs and trigraphs. We will also be learning to read and spell some new tricky words which will be outlined on the latest phonics timetable. Tricky words are words that you cannot sound out. In Maths, we will be exploring subtraction by counting back, practical doubling, halving and sharing into equal groups, using everyday language related to time and money, counting in 2's and 5's and looking at positions (e.g. 1st, 2nd, 3rd). Summer Arts Week in Reception Class!